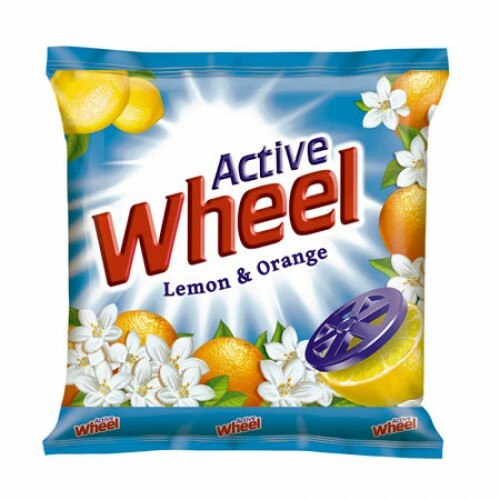 Active Wheel Lemon & Orange Powder is one of the strongest detergent powder to dirt free your clothes completely by removing the toughest stains from your favourite clothes. 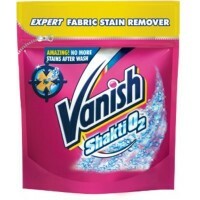 Since, it has got the power of Lime and Orange , it wheels out the dirt's from your clothes efficiently, thus leaves an enjoyable smell on over them. 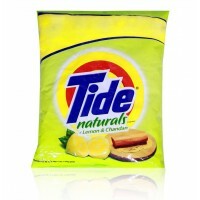 With the strength of lemons and its sugary scent, transforms this trial into a rewarding experience that lifts her spirits for the day to come. 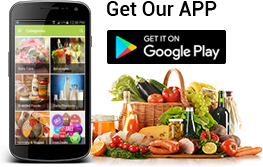 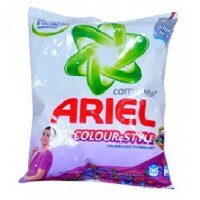 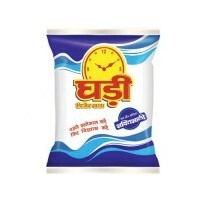 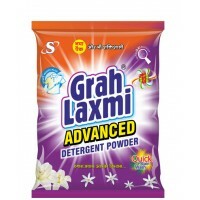 Ghari - Detergent Powder ..